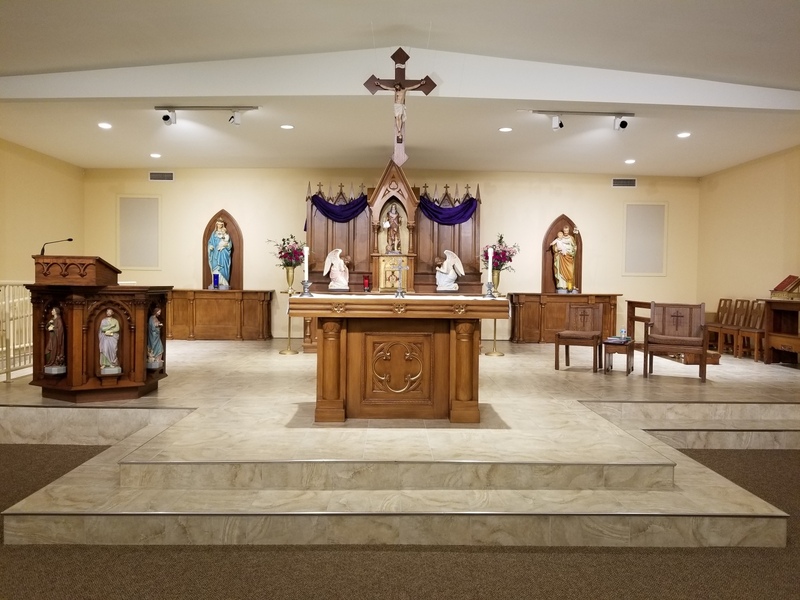 Whether you are new to the area and have never been to St. Jerome or you’ve been coming for a while and are looking for ways to get further involved, we have something for you! Become a Parishioner at St. Jerome and let us know what areas of ministry you are interested in and we will have someone contact you about upcoming opportunities. Are you a traditional parishioner, family, elder, college student? Learn more about opportunities at St. Jerome that fit into your state in life. Help us continue to grow our ministries at St. Jerome. Never been to St. Jerome. That’s okay, let us give you some directions to the church.